As the book contains sample question papers designed on the lines of CBSE Class X Social Science Term-I syllabus, it for sure will prove to be the perfect resource book for upcoming CBSE Class X Social Science Term-I Examination 2016. About to AuthorAn editorial team of highly skilled professionals at Arihant, works hand in glove to ensure that the students receive the best and accurate content through our books. From inception til.. 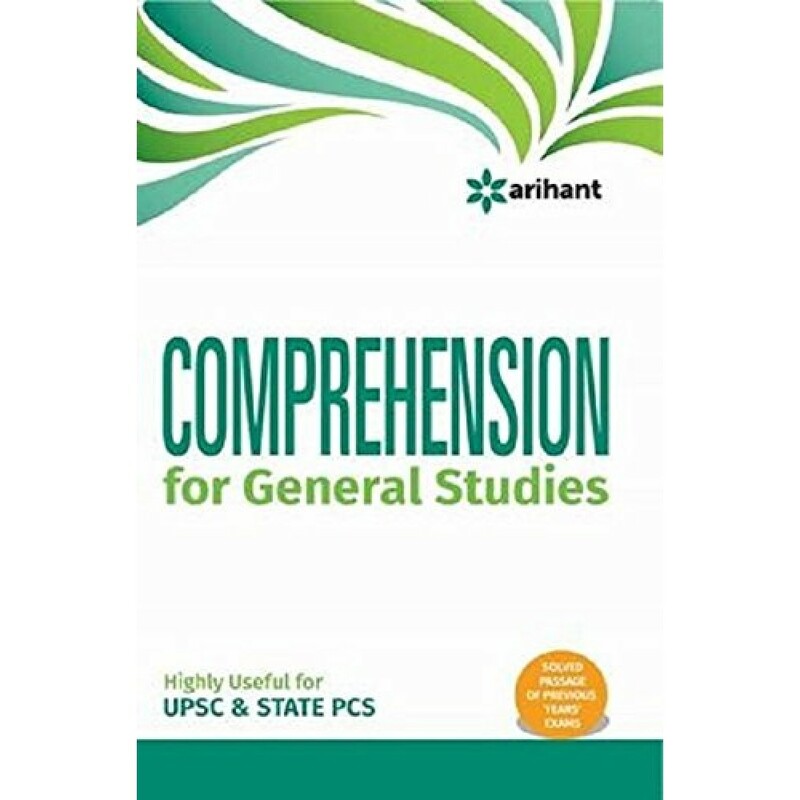 Authored ByDr Rashmi Gupta, Dr Punam SharmaAuthor InfoAn editorial team of highly skilled professionals at Arihant, works hand in glove to ensure that the students receive the best and accurate conten..